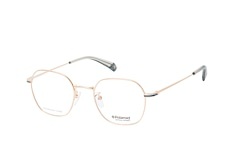 The Polaroid brand, in business since 1937, not only makes great cameras, for that it is well known. 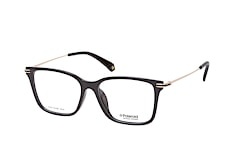 The name Polaroid also stands for glasses and sunglasses with a very special glass technology in a modern design. When it comes to quality, the brand sets very high standards. 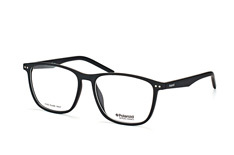 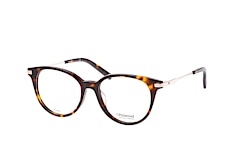 Polaroid glasses are characterised by classic shapes, high-quality lenses and a stylish design. 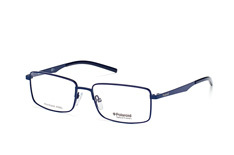 At Polaroid you will find glasses that optimally highlight your style and fit you perfectly. The Polaroid brand stands for timelessly elegant models in a classic style. 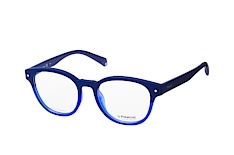 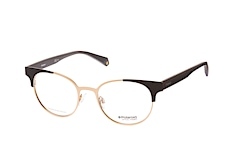 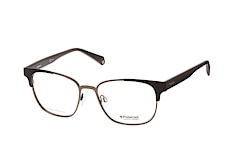 Many glasses models come in subtle, muted colours like black, dark blue or brown. Polaroid produces glasses that can be ideally combined with many different outfits. If you like it a bit more colourful, you can add bright, stylish highlights with Polaroid glasses with red, pink or purple patterned frames. Fashionable full frame glasses made of plastic or metal are ideal for many different clothing styles. 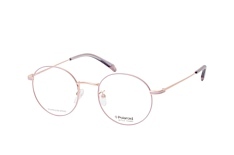 Whether at the office or in your free time, Polaroid glasses are always a good choice and will definitely leave a great impression. 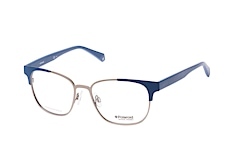 Sophisticated and cool combinations in a mix of materials are a real eye-catcher: a high-quality metal frame in combination with sturdy yet flexible plastic temples makes every pair of Polaroid glasses a real work of design. 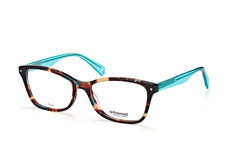 Patterned, slightly transparent glasses frames with a full rim perfectly complement your personal style. 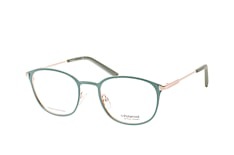 The perfect Polaroid glasses frames - which ones suit which face? 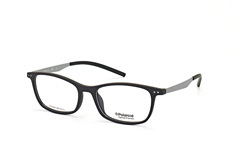 A pair of rectangular glasses suit a round or oval face perfectly. 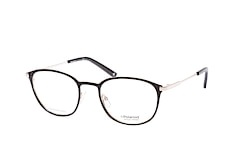 These define the face more clearly. 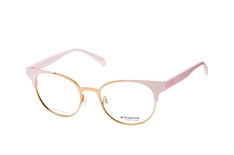 Butterfly shape glasses suit nearly everyone, they flatter your facial contours and accentuate your features. 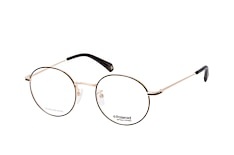 A pair of round Police glasses is just right for you if your face is heart-shaped, oval or square shaped. The visual acuity of your eye is measured in dioptres. Behind the abbreviation "Cyl" or "Zyl" on your prescription card you will find the value which indicates astigmatism. If you do not have astigmatism, this is left blank. ACH" or "A" indicates the value of the axis. 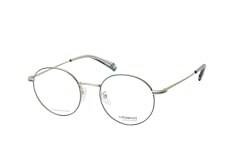 This displays the position of the cylinder. The PD value indicates the distance in millimetres between the centre of the pupil and the centre of the nose. 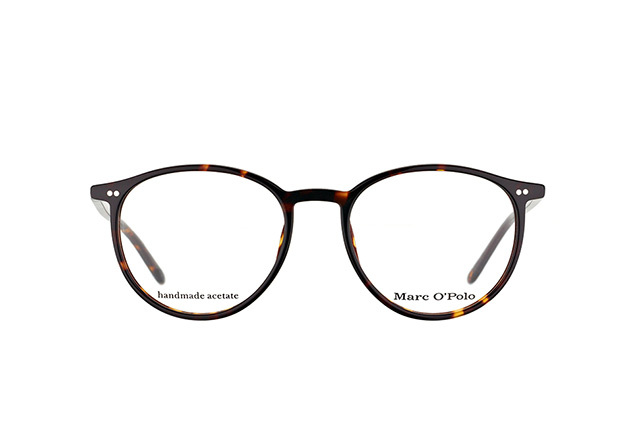 For varifocal glasses there is an additional value, "ADD", this indicates the difference between the short- and long-sighted values. Shipping costs, no thanks? At Mister Spex you naturally get free delivery of all glasses and sunglasses when you spend £29 or more. 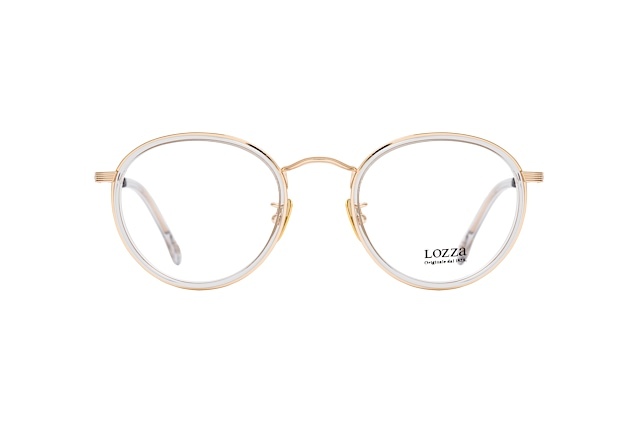 Try out in advance whether the selected glasses really do fit you perfectly: with our online fitting you can virtually try on the glasses you want. 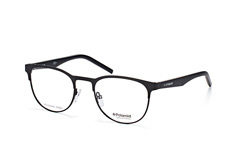 With the 2D fitting you may upload a photo, for a 3D fitting you must use your webcam to be able to view yourself from all angles "wearing" the glasses. 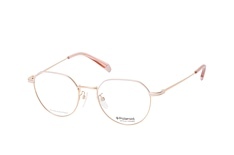 Try on your glasses in the comfort of your own home! 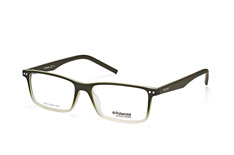 You may trial order a selection of frames for up to ten days, free of charge. If the glasses do not meet your expectations, you can count on our 30-day returns policy and receive your money back.